Real estate brokers or agents, also known as Realtors, are those who act as a middle party in the sale and purchase of lands and buildings. They provide assistance to sellers and market their properties so that it can be sold at a good price under the most favourable terms. But when they are working for buyers, they try to find a property at a lower price under favourable terms. When a real estate agent is representing both buyers and sellers in a transaction, the relationship is known as a dual agency. It is very important for a real estate agent to work ethically and in the best interest of the other party. If he is taking unfair advantage of his service, it will be illegal and will adversely affect him in the long run. 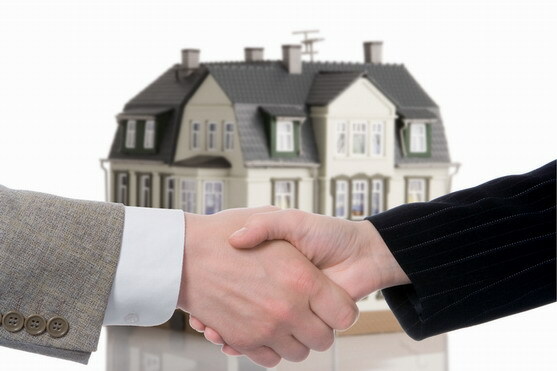 Generally, a real estate agent works for a seller and it is his fiduciary duty to represent him but at the same time, if he serves a buyer by assisting him to get the best negotiable price from a seller, he is unethically practicing undisclosed dual agency. It will be an illegal and a dishonest act by him. Therefore, one of key factor that a real estate agent should consider is that he should always disclose the parties he is working with. A good real estate agent should always work in good faith. He should keep his client’s information confidential, should be loyal to his client, and should show true integrity while performing real estate transactions. He should request the concerned parties to officially sign a dual agency contract in order to protect the license. A good real estate agent should only offer those services in which he has specialized. Being a financial expert and having a sound knowledge of financial market, Your Personal Financial Mentor can tell you which real estate firm or agency will be the best for you when you want to sell or buy a property in a real estate market. It is a duty of real estate agents to have sound knowledge of the area where they are providing their services so that their clients get satisfactory services. Real estate agents should possess a license under which they are allowed to provide services or should be a member of a legal body of their concerned jurisdiction. Effective communication is a key to be successful in any business you run. It is important for a real estate agent to communicate effectively in order to keep his customers or clients up-to-date. It increases his credibility and his client trusts the services he provides. Experience in the real estate market is a vital factor that shows the true potential of a good real estate agent. If you want to know how credible he is, you can look at his transaction record of last one or two years and see how many transactions he executed successfully. Hello Eugene, Nice post! I too have the same point of view, a good Realtor must work ethically and must satisfy the needs of a client. It is his duty to make find a home or property as per his client’s requirement. Moreover, he must be polite and professional by nature.